Well, today is my last day co-hosting Wedding Wednesday! I just want to say thank you to every single one of you. To those readers who followed along and commented on these posts week after week, and to those fellow brides who shared your own wedding preparations and recaps, I am so appreciative to have shared this wonderful journey with all of you over the last two years, since he popped the question. I've shared everything from bloopers to Etsy favorites, our venues to how-tos, and personal moments to more love than any person deserves in a lifetime. It's been such a fun journey to live through this blog, and I am so happy to be married to my love! Alright, it's officially time to sign off! Out with the old and in with the new! 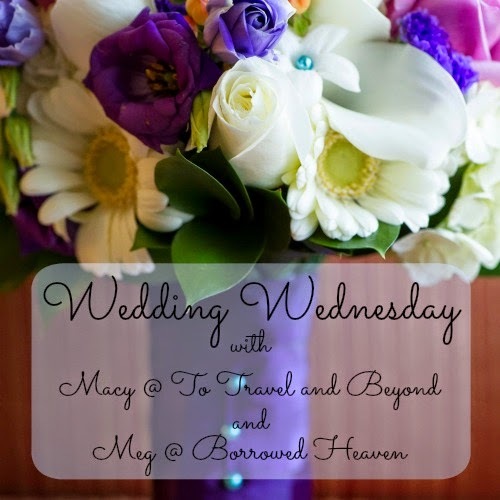 You can link up here this week, but don't forget next week to head over to Macy or Nikki's blog for Wedding Wednesday. I can't wait to keep following along with Wedding Wednesday to see all of your wedding planning and recaps! Loved all of your posts. 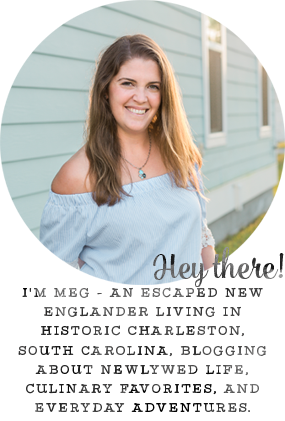 No worries, I will continue to follow all of your Charleston adventures so I can plan a trip there soon. I miss the South! The end of the wedding recaps is a sad day, right?!!? Love your pictures, as always! That church picture is SO pretty! Love the overall shot from above! 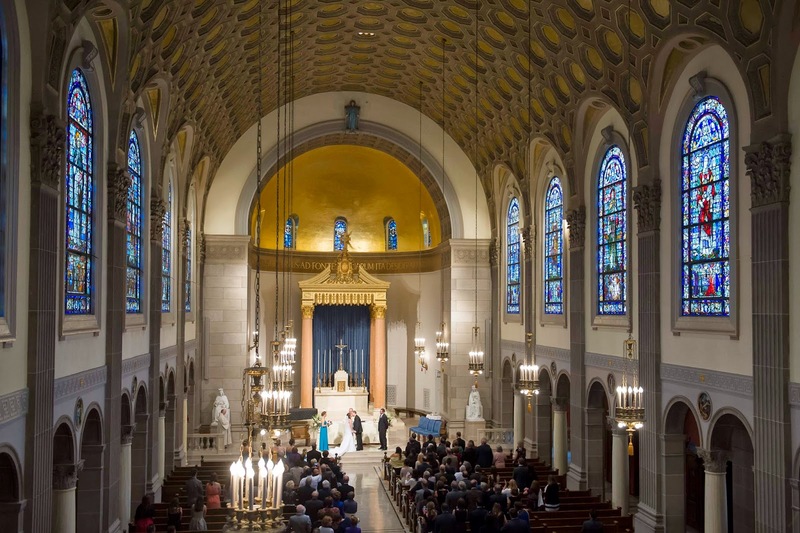 You looked so beautiful and what a stunning church! I have so enjoyed linking up these last few months. Thank you for being such a great host! 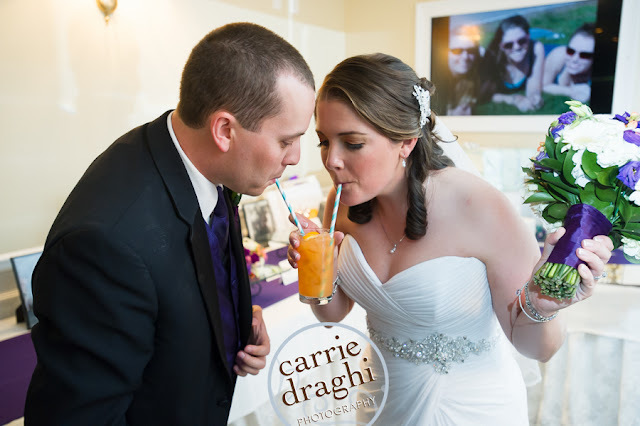 Loved getting to see all the pictures from your wedding and hear all about your details! Your wedding looked absolutely beautiful! 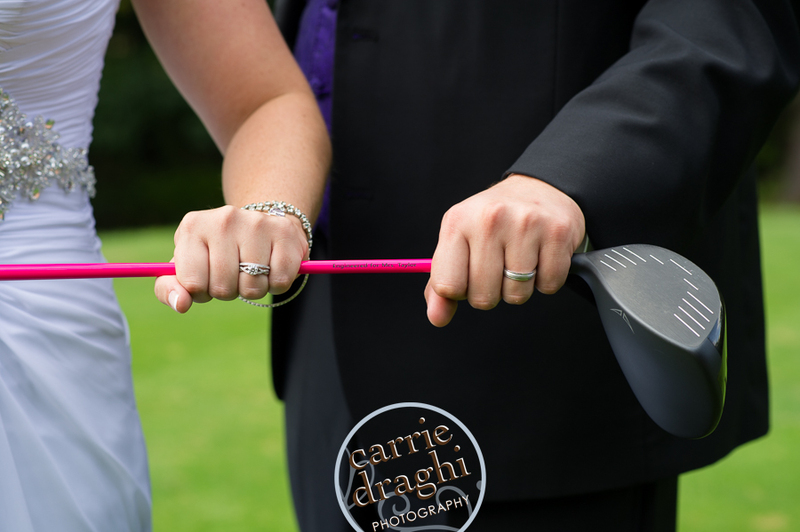 Aw the golf club pic - don't remember seeing that one before. 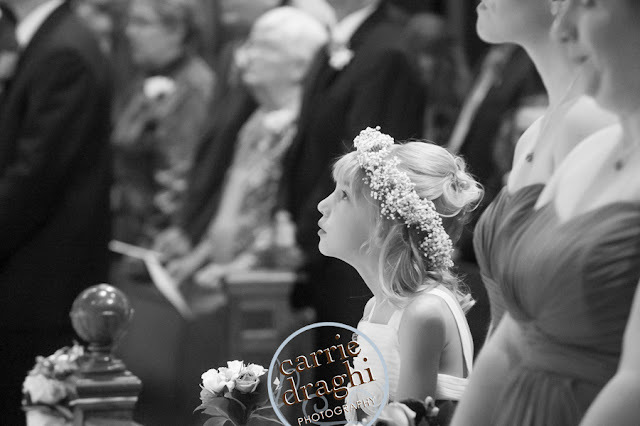 So neat to follow along through your wedding through these posts. You've been a great hostess! It's been such a great series. You had such a gorgeous wedding! Such pretty photos, I love your colors and flowers! I'm so glad I got to participate in this series some of the time! Always so fun to read your wedding posts too!